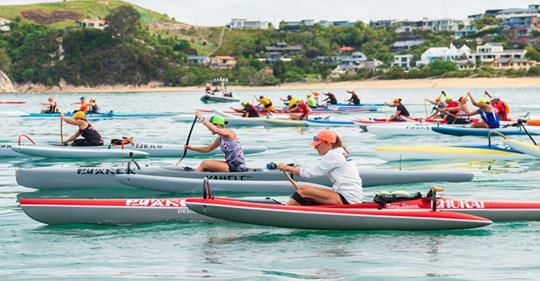 Another awesome Waka Te Tasman race at Kaiteriteri. Thanks to all the organisers and the people who make up Waka Ama. A huge thank you to the Motueka Waka Ama club who organised a great event and great weather. It was particularly appreciated by the single nanas. Thanks to Oliver Webber Photography.